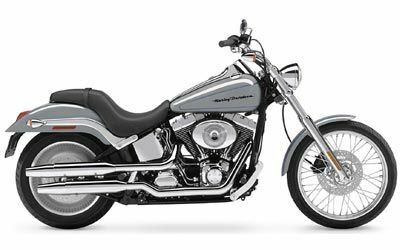 If you’re looking for a great deal on one of the most revered motorcycle brands, look no further. 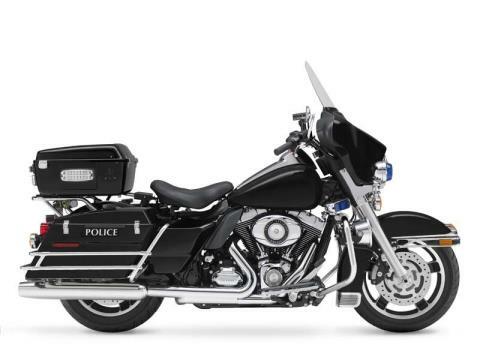 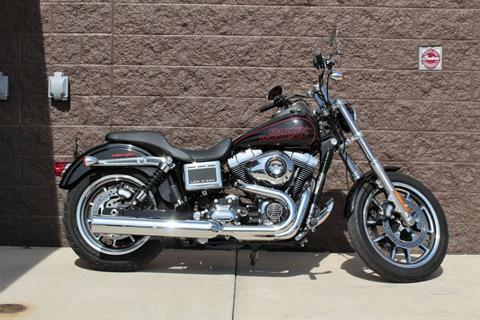 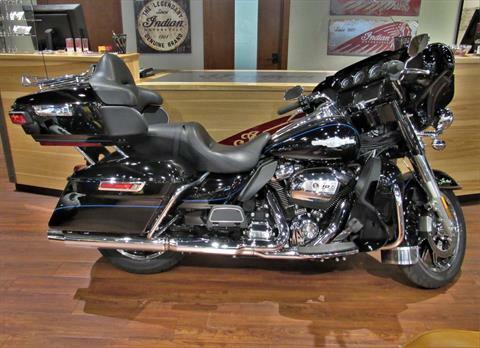 Our in-stock used motorcycles for sale inventory changes often, you don’t want to wait! 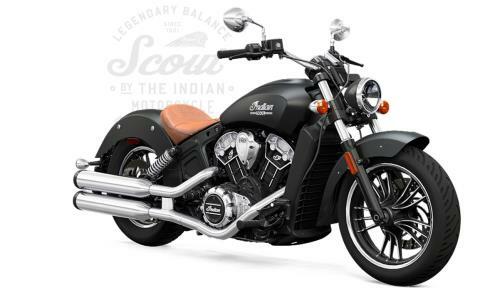 Any used motorcycles for sale that are here today could be gone tomorrow so stop in, call or contact us before someone else buys your dream Indian motorcycle. 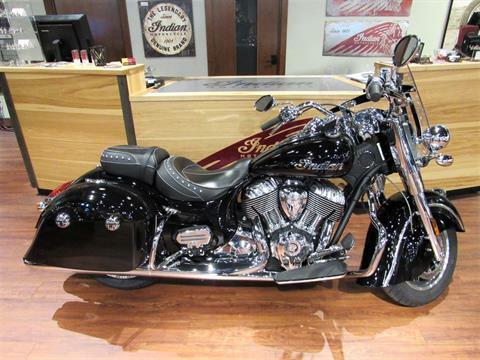 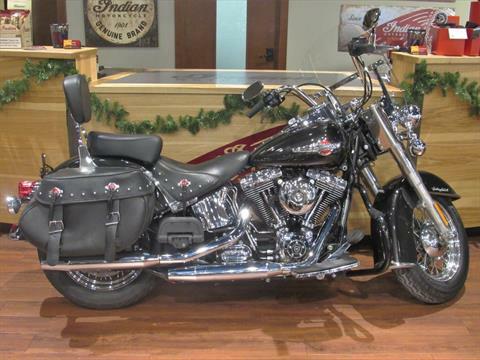 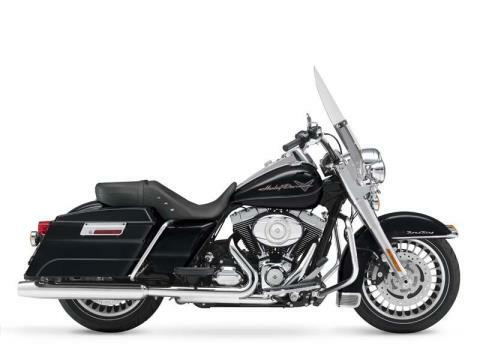 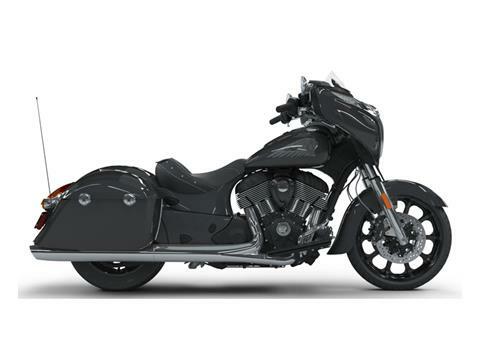 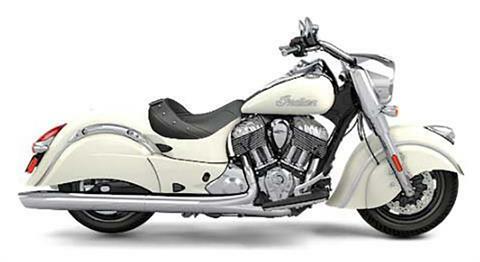 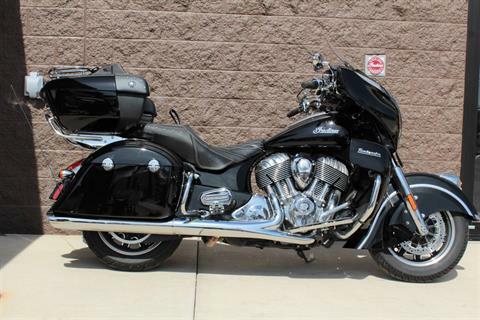 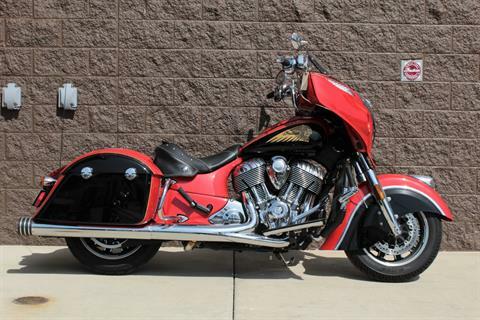 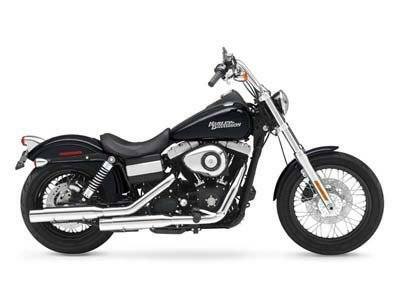 We also have a fantastic selection of Indian motorcycles for sale too! 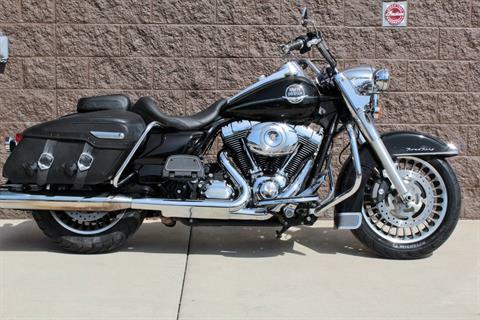 Don’t forget, we also offer secure online financing, motorcycle repair through our service department as well as parts and accessories through our parts department. 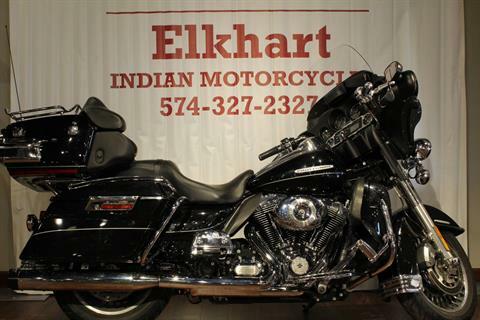 Contact them today to schedule your next appointment!